 Welcome to Hanover Cross Street Blog! We will be featuring apartment living tips, recipes, book reviews, movies, holidays, local events, and more on our blog. We hope that you have a wonderful month here in Baltimore, MD. Learn more about our fantastic apartment community by reading on! Hanover Cross Street apartments are perfectly situated near Marc Train Camden Station, Cross Street Market, Baltimore’s Inner Harbor, and M&T Bank Stadium. Walk or take the train all over the city. You will love the incredible dining, shopping, and nightlife opportunities near your Baltimore, MD apartment. The Hanover Cross Street apartments are near great restaurants like The Capital Grille, Kona Grille, Lebanese Taverna, and the Dinosaur Bar-B-Que. 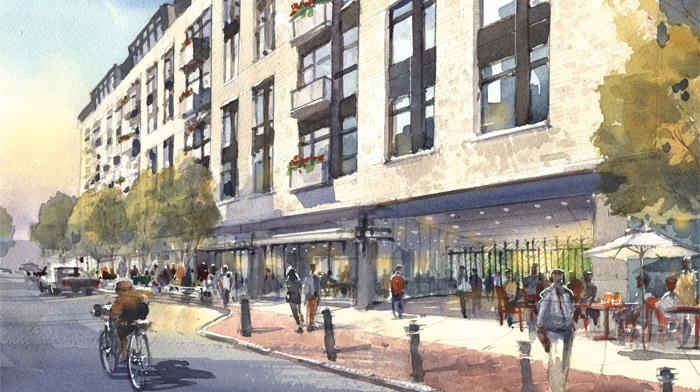 Hanover Cross Street features luxury amenities like a fully equipped residents’ clubhouse, a resident pantry with a breakfast bar, a private dining room, lush landscaping, grilling, and dining areas with social spaces for gathering. Hold a business meeting in one of our enclosed conference areas with SMART TVs and relax in our resort-like grand courtyard by our outdoor pool, in-pool chaise lounges, and areas for sunning. Our pet-friendly apartments feature stunning features like dual vanity countertops and walk-in showers, private terraces, built-in computer desks, and wood-style flooring in the living and dining areas. Enjoy granite and quartz countertops, a gourmet chef kitchen, and stainless steel appliances. Relax in our spa-inspired bathrooms with large soaking tubs, dual-vanity countertops, and walk-in showers. Do your laundry at home with our full-size high-efficiency washer and dryer. We offer a variety of floorplans — studio apartments and one- and two-bedrooms apartments — and we’re sure that you’ll be able to find the floorplan that works for you. We hope that you’ve enjoyed our post! Do the Hanover Cross Street apartments sound like the place for you? Call or message us today!